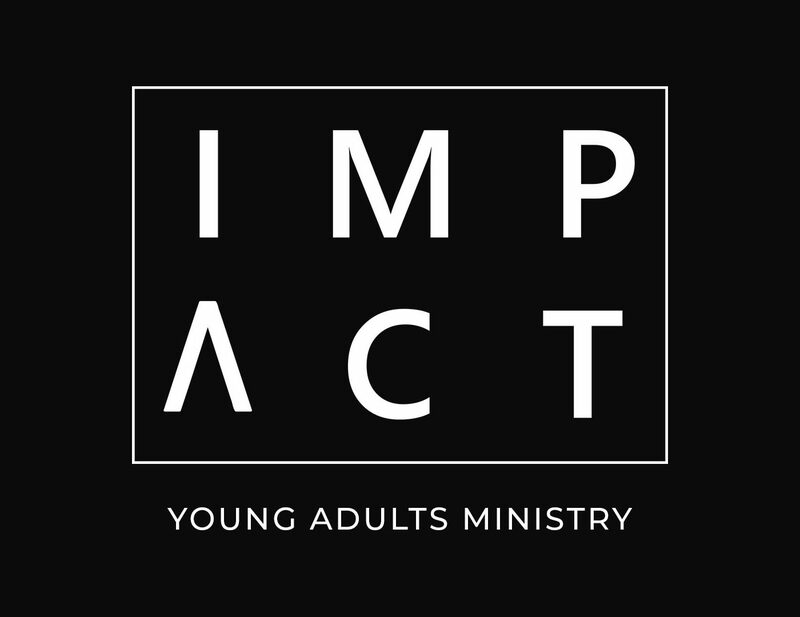 IMPACT is a Journey Church Ministry for young adults, college students and young professionals. 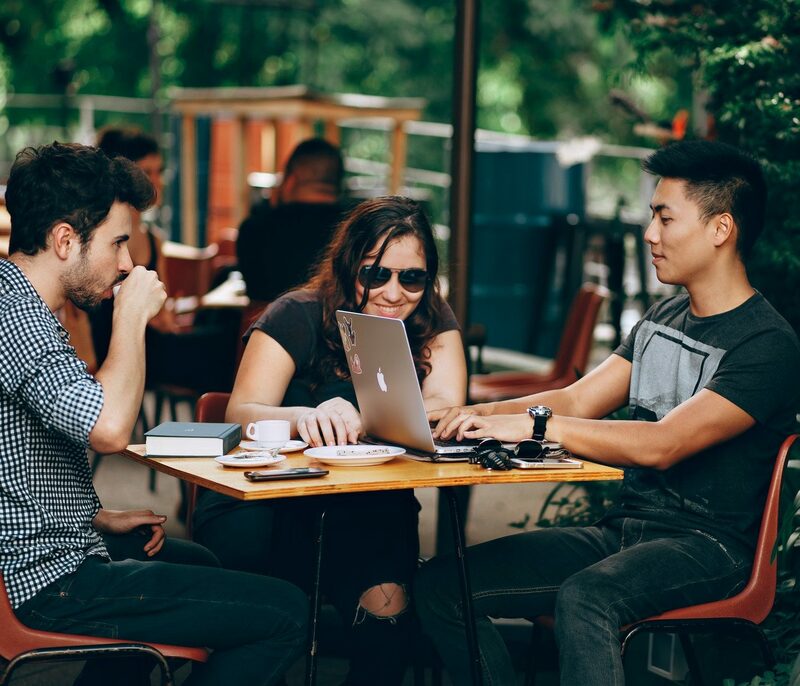 IMPACT exists to develop and deploy young adults by preparing them to impact the world as a missionary disciple where they live, learn, work, and play. 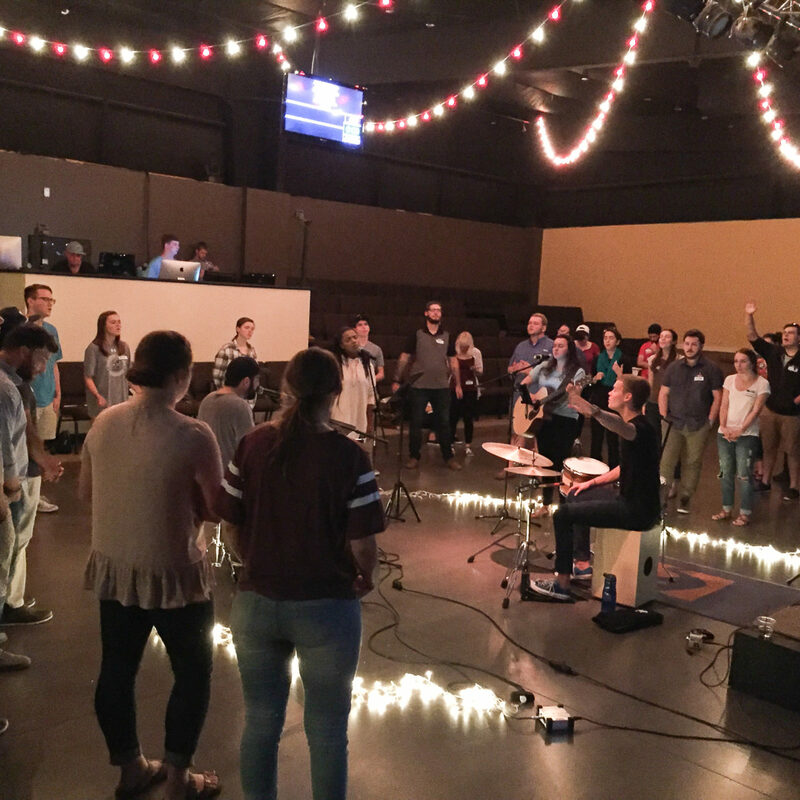 Here at IMPACT, we focus on growing in Christ through community, Bible study, and worship on Sunday nights and throughout the week in home groups. Scroll to see our schedule!